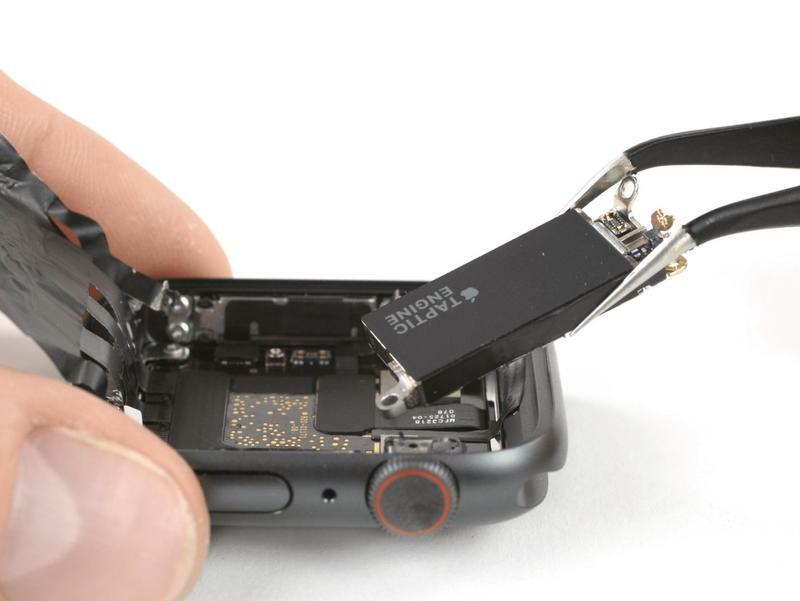 iFixit got its hands on the Apple Watch Series 4, and its team immediately opened up the smartwatch to see what’s inside. 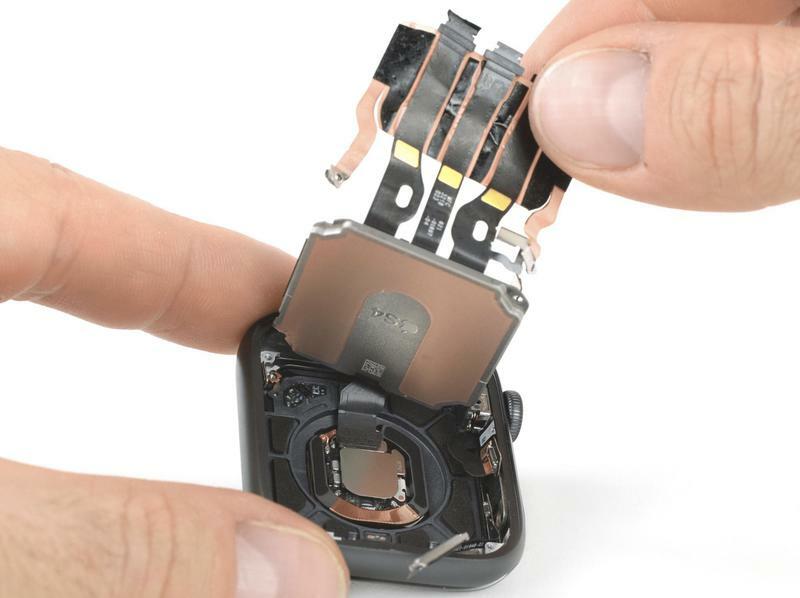 The teardown reveals all components and how Apple implements them. 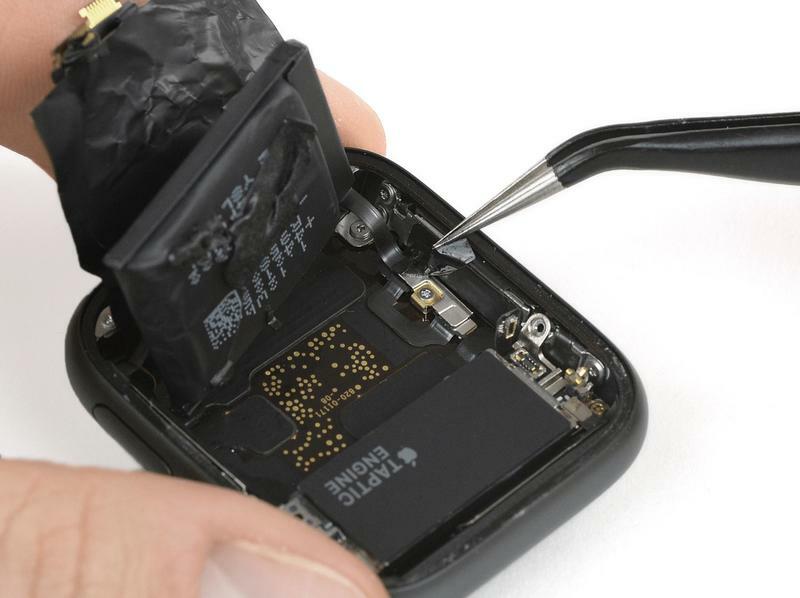 While many of these details are already known, this teardown tells us some stuff that the Cupertino-based company hasn’t talked about. 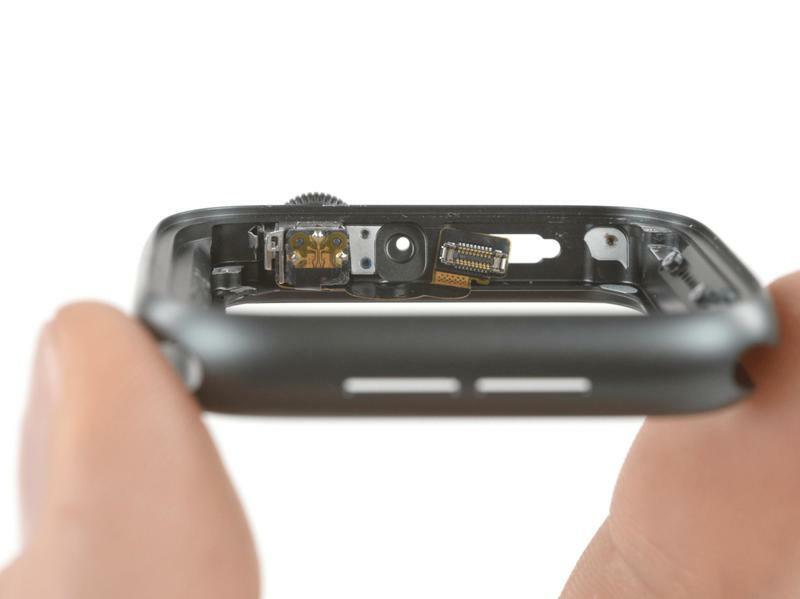 Now you can see the nitty-gritty of components within the Apple Watch Series 4 rather than just what’s on top of your wrist. 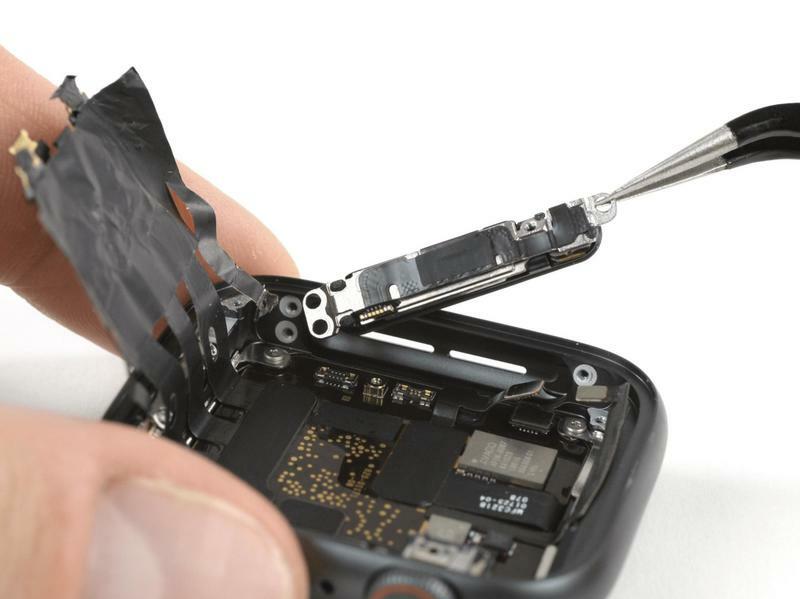 You want details, iFixit has them. 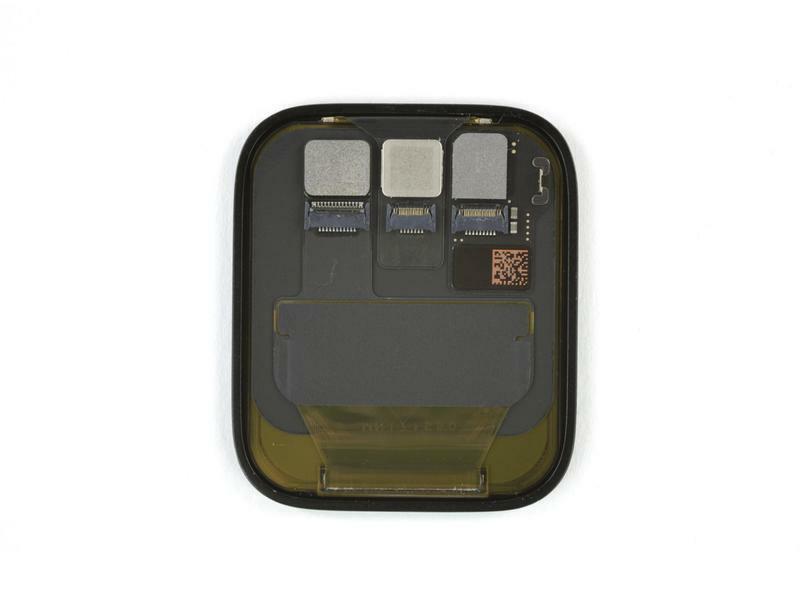 The discoveries included a larger and thinner display, a larger battery, a remodeled Taptic Engine, a barometric sensor, a screwed-in S4 chip, and simplified antennas. 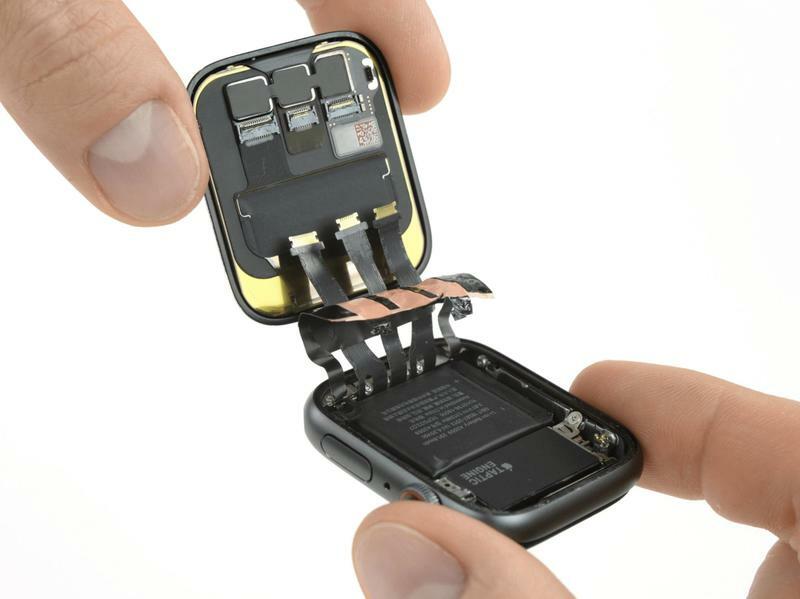 Even though it has a larger battery, the Apple Watch Series 4 wasn’t criticized for the 279mAh demanding too much space. 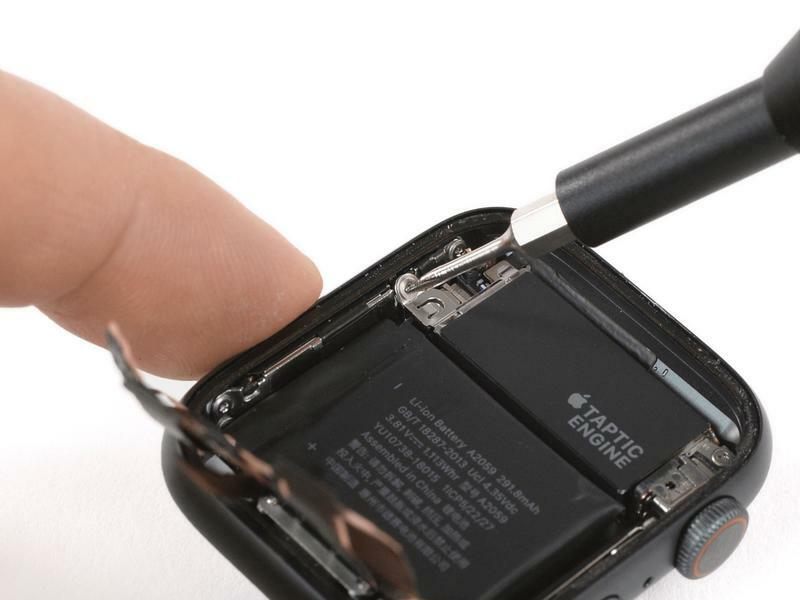 Yet the Taptic Engine was called out by iFixit. 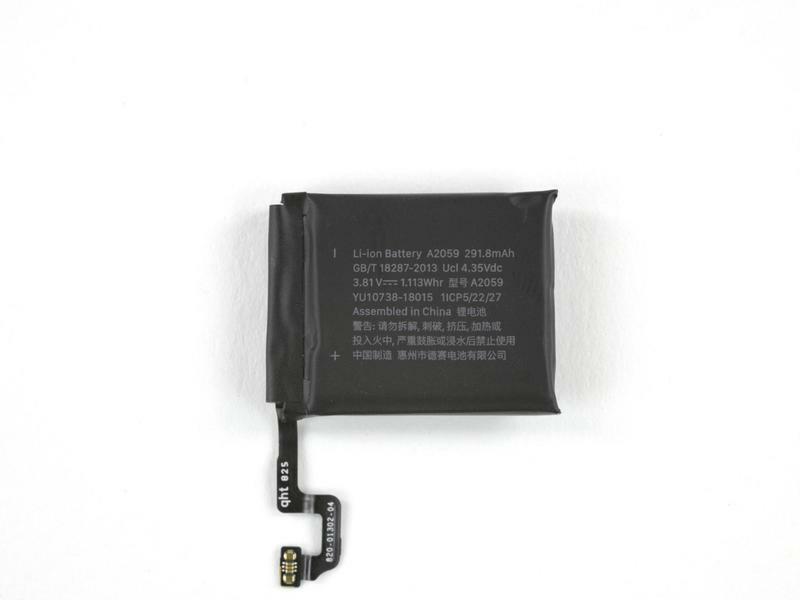 The component is thinner but longer, and iFixit says the battery could’ve benefitted from the extra room. Apple estimates that its smartwatch can run for a day or more on a single charge. Apple made all these tweaks, and the latest model’s Repairability Scores comes in at 6/10. That’s an average rating. The Apple Watch Series 4 isn’t a breeze to fix nor should it be problematic. 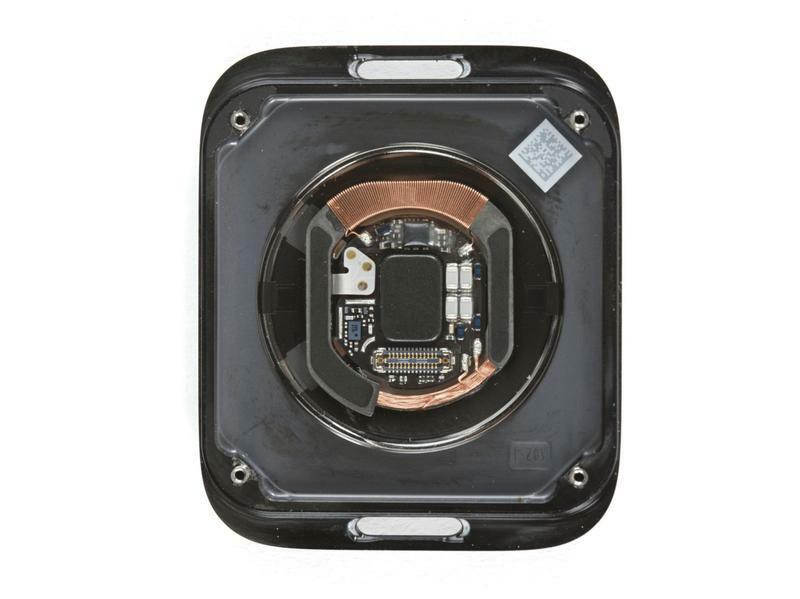 With that said, you should still treat your smartwatch with the utmost care. In the event it does experience some damage, go to Apple or a reliable repair center. 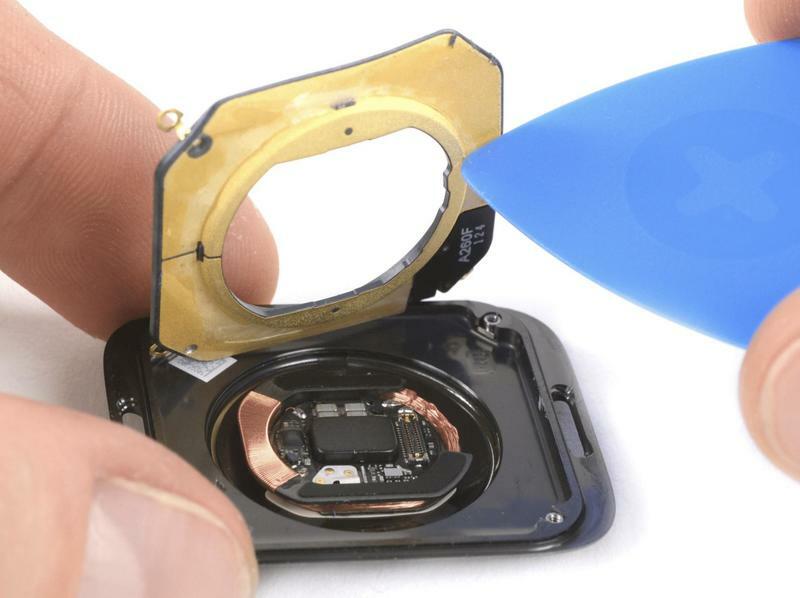 By the way, take a look at the iPhone XS teardown as well. It shows that Apple inserted the A12 Bionic chip, enhanced cameras, and revised antennas for better network connectivity. 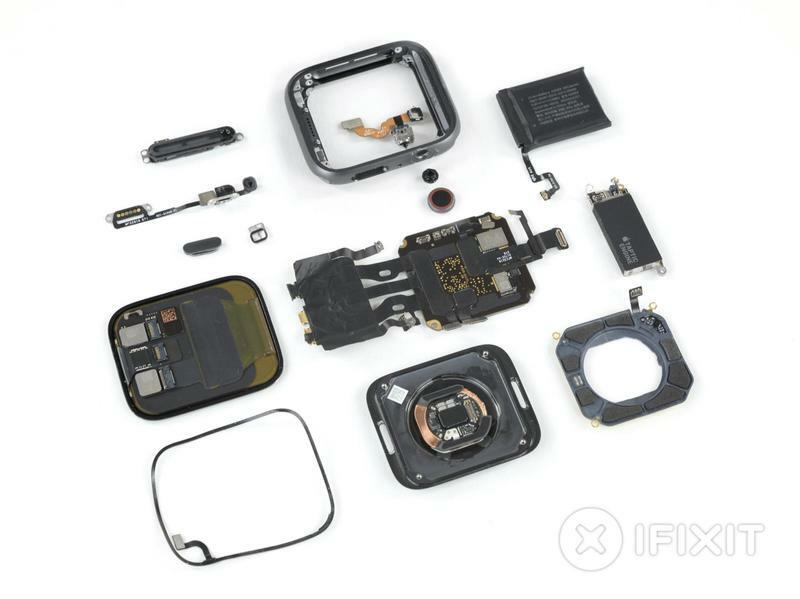 As for its Repairability Score, iFixit also gave the iPhone XS a middle-of-the-road 6/10. If you’re feeling adventurous, you can complete a teardown using the same tools. 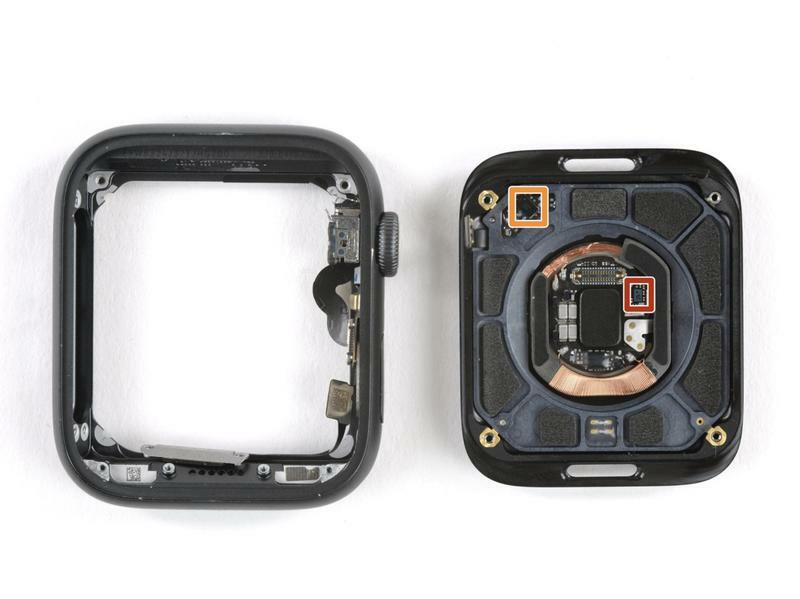 iFixit sells all of the necessary equipment to get inside the smartwatch. 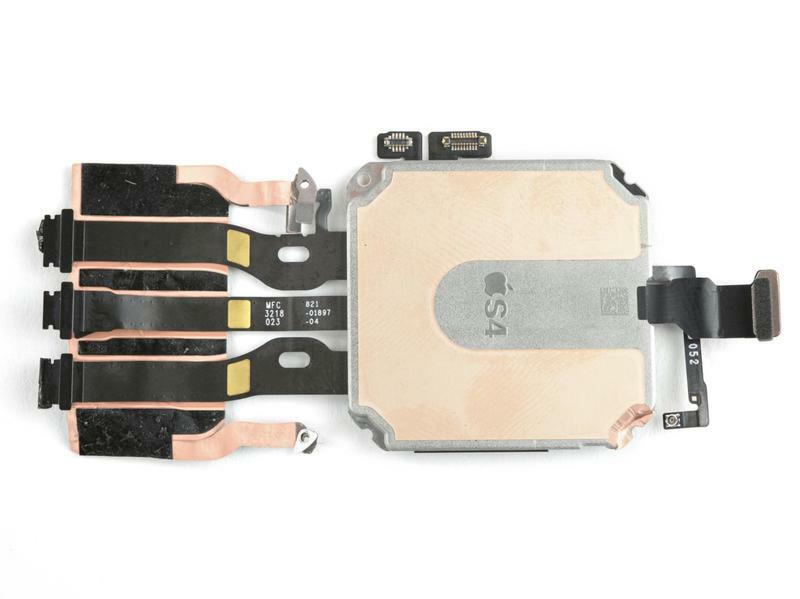 But we suggest letting iFixit this. The team has several years of experience, and chances are you’ll ruin the Apple Watch Series 4. So leave it to the professionals, folks.